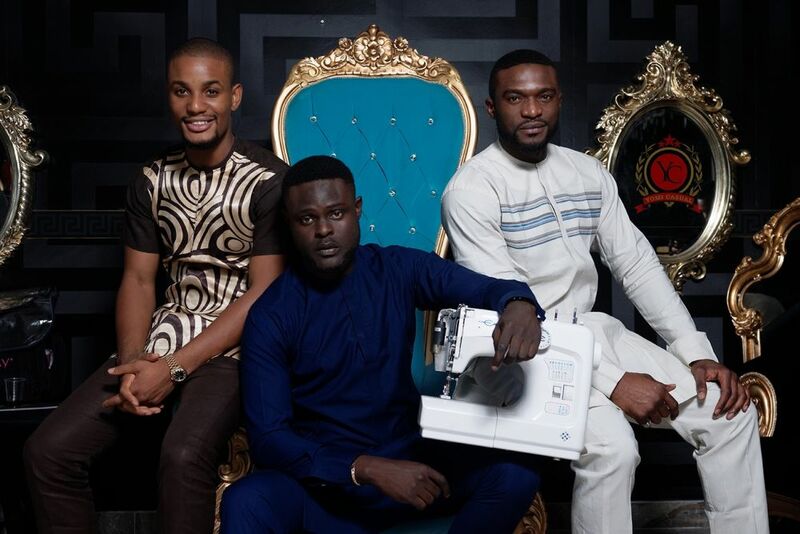 We’ve always known Yomi Casual as one of the best African fashion designer in Nigeria. 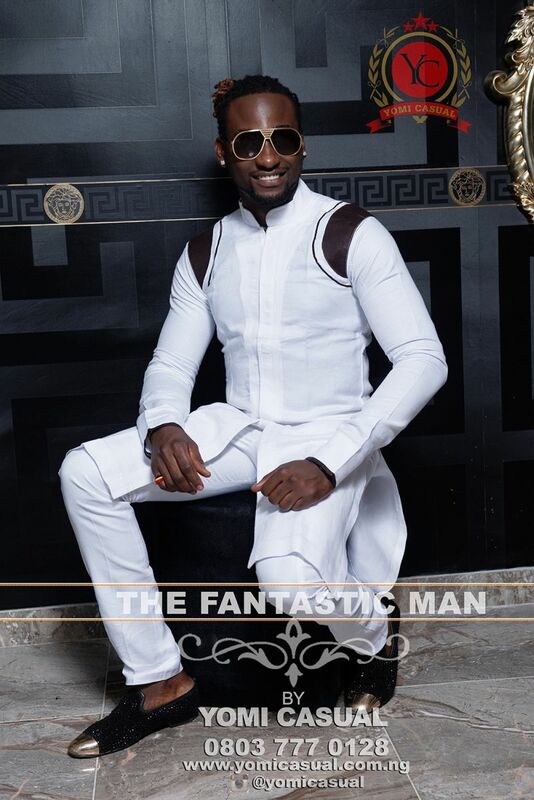 His newest collecton, ‘Fantastic Man’ is simply fabulous, celebrating the African fashion in a high sense of creativity. 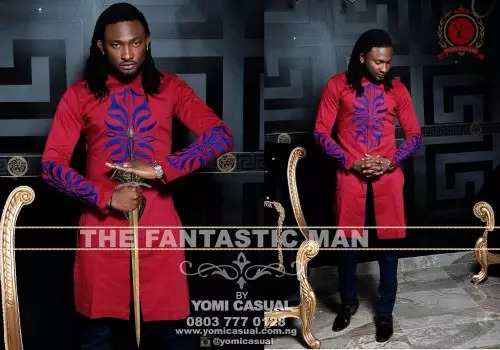 “The Fantastic Man” features Nollywood known faces including, Uti Nwachukwu, Desmond Elliot, Zack Orji, IK Ogbonna, Gbenro Akibade, Melvin Oduah & Bimp from Big Brother, Denrele Edun, Ebele and more.